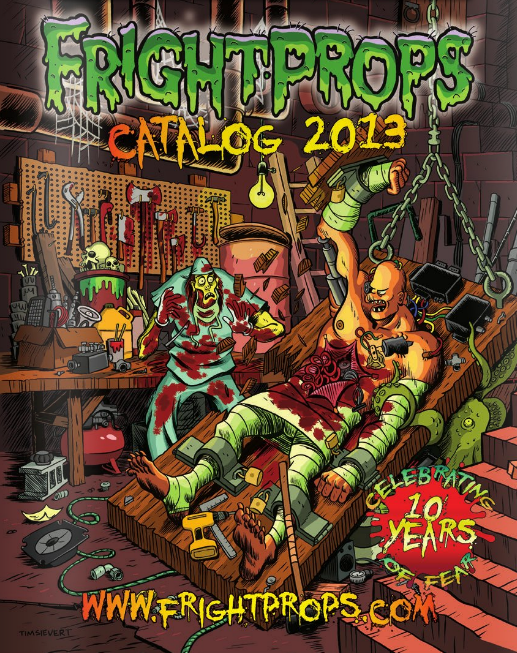 Like most small businesses, FrightProps plans on significant growth in the near future. As a seasonal business, FrightProps receives 50 times the amount of calls in August, September, and October than it does in other months. Even Dracula can appreciate the ease and civility of a great attendant menu.